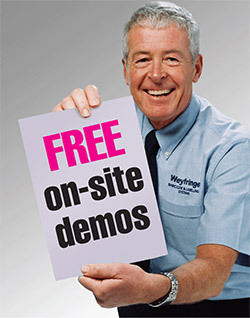 Weyfringe is part of Cleveland Technologies Group. One of three divisions, Weyfringe is joined by printed circuit board manufacturer Cleveland Circuits and interconnection and electronics contract manufacturer Connect-2 Technology who make up the manufacturing companies within our organisation. If your manufacturing process uses printed circuit boards or wires, cables, looms and harnesses then perhaps we can further assist you in addition to providing your barcode and labelling requirements.